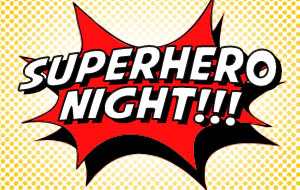 Superhero Night! Wear your favorite superhero gear! 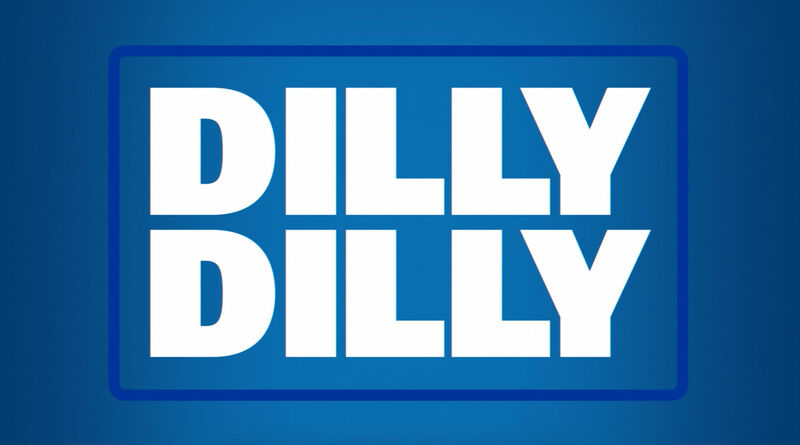 Teams that finish 8 & 9 in the standings will qualify for the Dilly Dilly Bowl presented by Bud Light! Teams that finish 1-6 in the standings will qualify for the Tuesday Kickball playoffs.